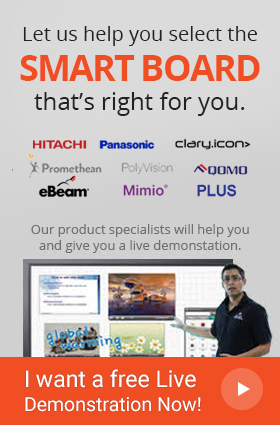 Supports LCD/LED panels up to a maximum weight of 275 lbs. Smooth motorized height adjustment can be done till 20"
ConenMounts presents the amazing yet best-selling cart of their product list. 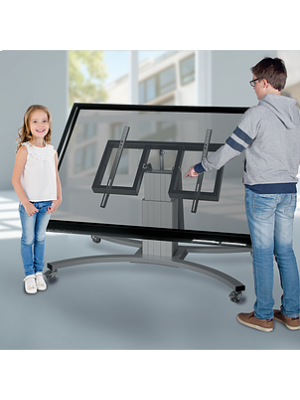 The SCETTA mobile height & tilt adjustment cart brings more collaborative and interactive features for small group presentations. 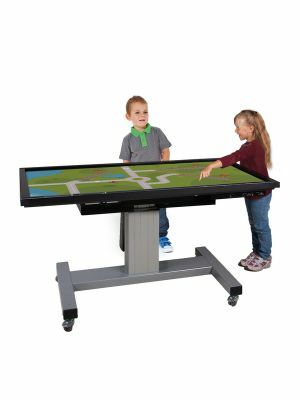 This innovative cart is compatible with 46”-75” flat screen panels. With state-of-the-art motorized tilt adjustment feature, users can now adjust the position of display between 0 to 90 degrees. Also, the height adjustment is not a hassle now, the Conen SCETTA mobile height & tilt adjustment cart allows smooth motorized height adjustment up to 20”. Equipped with braking casters, the SCETTA mobile height & tilt adjustment cart allows flexible mobility within the premises. The ConenMounts has built the SCETTA mobile cart for various industry such as classrooms, business meetings or any corporate event. Q. For how many years the Conen SCETA-TILT Convertible Mobile Cart lasts? A. If properly mounted, holding a video wall within the weight limit and used with care, the Conen SCETA-TILT mobile cart will last a lifetime. A. The Conen SCETA-TILT mobile cart offers integrated cord management that allows access to the wires and reduces cable clutter. Upon acceptance of a shipment, it is your responsibility to check the delivery and report any damages or shortages. If a shipment is received with obvious freight damage or the carton is obviously damaged, DO NOT sign the delivery note until the nature and extent of the damage is noted on the CMR Form / freight bill. Please take a photo of the damage and include it with the claim. Any damages or shortages must be reported, in writing, to RMA@conenmounts.com within 48 hours. This also applies to concealed damages.